Physiodermie Optimum Lift Emulsion (Cream) – 1.7 oz. Physiodermie Sensitive Skin Emulsion (Cream) – 1.7 oz. Physiodermie Toner Emulsion (Cream) – 1.7 oz. 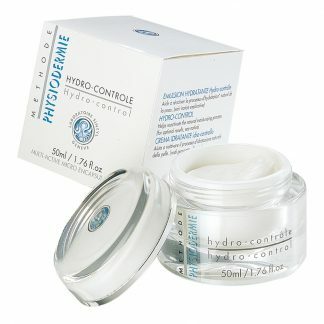 Physiodermie Hydro Control Emulsion (Cream) – 1.7 oz. Physiodermie Vivifying Emulsion (Cream) – 1.7 oz. Physiodermie Dry Skin Emulsion (Cream) – 1.7 oz. 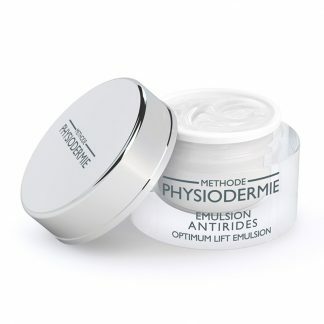 Physiodermie Oily Skin Emulsion (Cream) – 1.7 oz. Physiodermie Purifying Emulsion (Cream) – 1.7 oz.